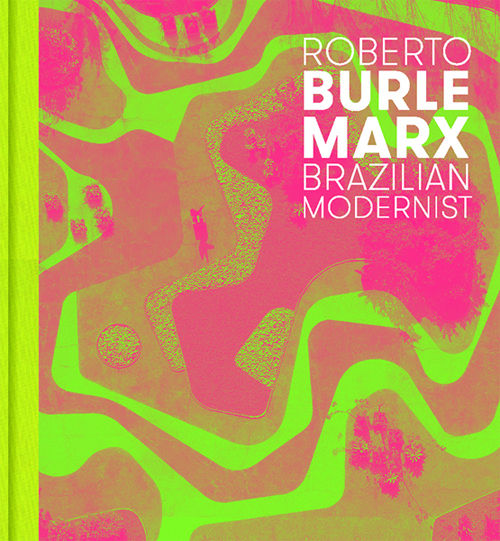 The beautifully illustrated and groundbreaking publication 'Roberto Burle Marx. 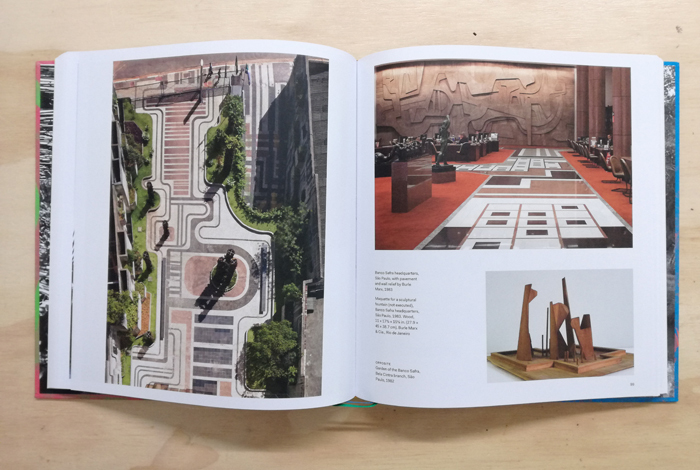 Brazilian Modernist' covers the full range of Burle Marx’s artistic output, as well as his remarkable home, an abandoned estate that he transformed into his office, workshop, gallery, and living space. 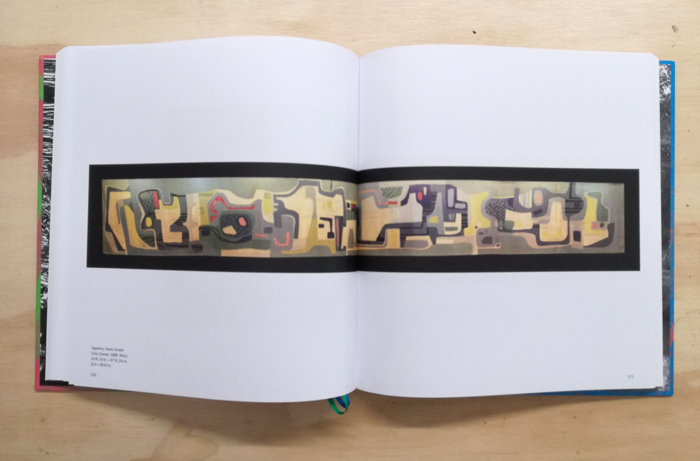 The enduring influence of Burle Marx’s work is also explored through interviews with seven contemporary artists: Juan Araujo, Paloma Bosquê, Dominique González-Foerster, Luisa Lambri, Arto Lindsay, Nick Mauss, and Beatriz Milhazes. These artists exemplify the extent to which his work continues to be a source of inspiration. The modernist parks and gardens of Brazilian landscape architect and garden designer Roberto Burle Marx (1909–1994) earned him awards, widespread acclaim, and international fame. Over a 60-year career, he designed more than 2,000 gardens worldwide, the most famous of which are those he created in collaboration with the architect Oscar Niemeyer for Brasília. Although he is best known for his landscape work, Burle Marx was a prolific artist in a variety of media, and his larger body of work which includes paintings, drawings, tile mosaics, sculpture, textile design, jewelry, theater costumes, and more—is critical to understanding his importance as a modernist. An avid horticulturalist, he was among the first to denounce deforestation in the Amazon region; he also discovered over thirty species of Brazilian flora, which bear his name.